Manufactured homes, modular homes and mobile homes offer affordable homeownership to families all across the country. Making sure you have the right insurance coverage is the best way to protect your home investment so you can enjoy your dream home for a lifetime! 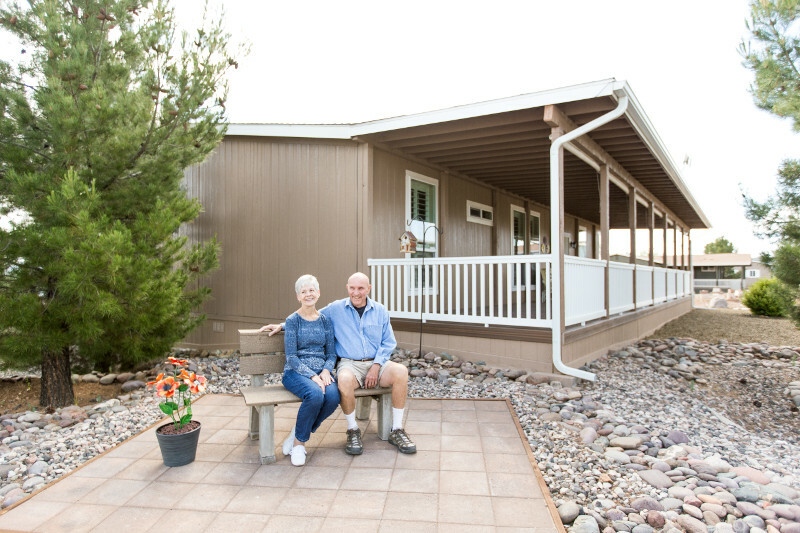 Whether you have a manufactured home, modular home or mobile home, HomeFirst Agency can provide you peace of mind protection. What Types of HomeFirst Insurance Products Are Available? Homeowners Insurance: We offer insurance policies to help protect you and your home. Most of our insurance policies offer replacement cost coverage in the event of a direct, sudden and accidental loss by a covered peril. We want to be there for you and your family when the unexpected happens. What is covered in our policies?